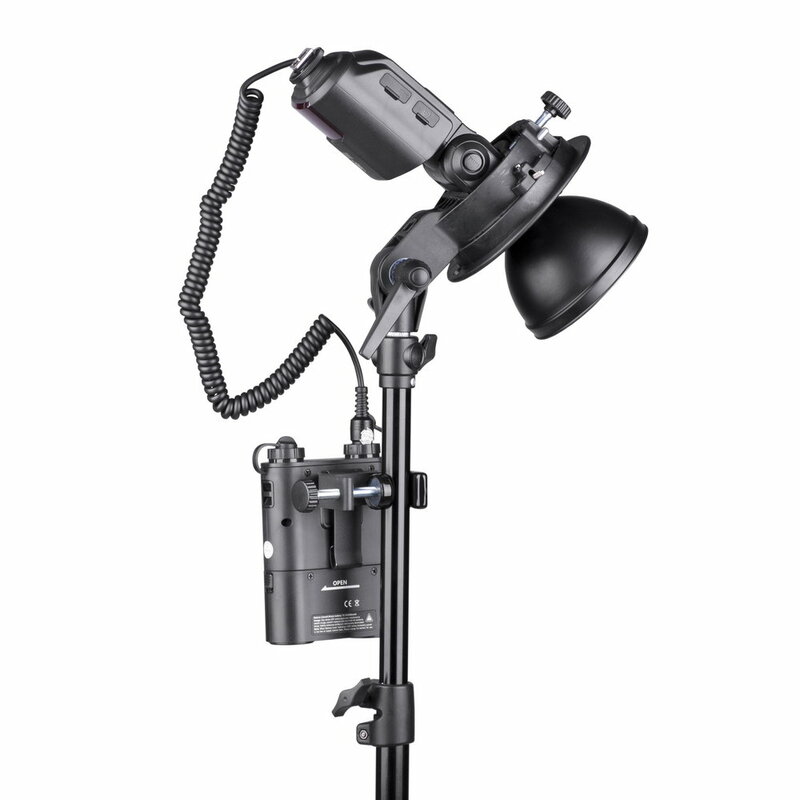 PowerPack Clamp can be used to mount the Reporter PowerPack 45 battery onto a tripod without any additional straps and handles. Reporter PowerPack Clamp allows for the fast assembly of PowerPack 45 batteries onto a tripod. 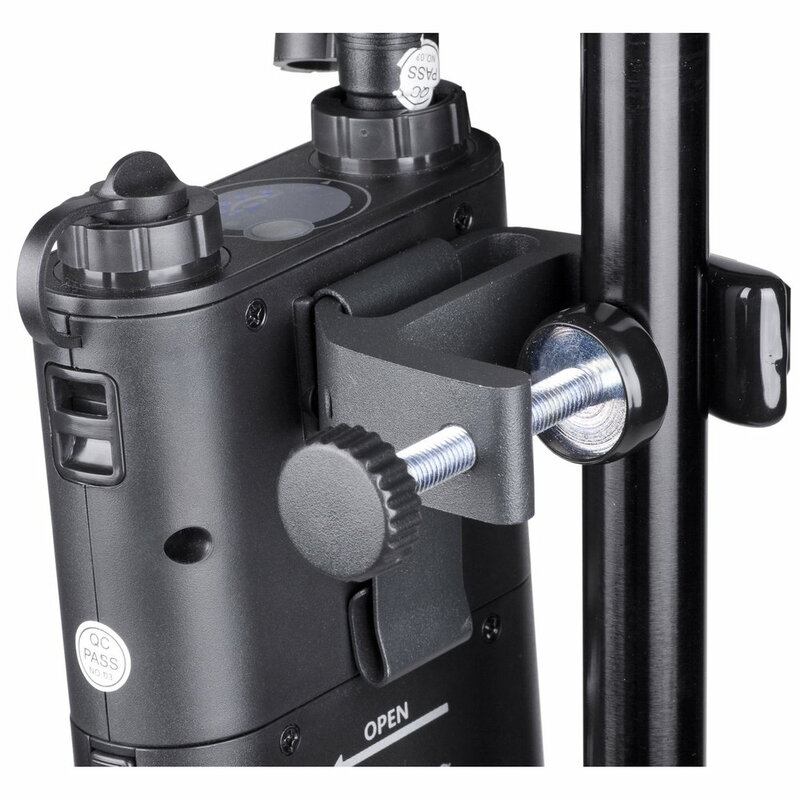 With this universal grapple based on a simple screw mechanism, you can mount your battery onto almost any tripod regardless its type. 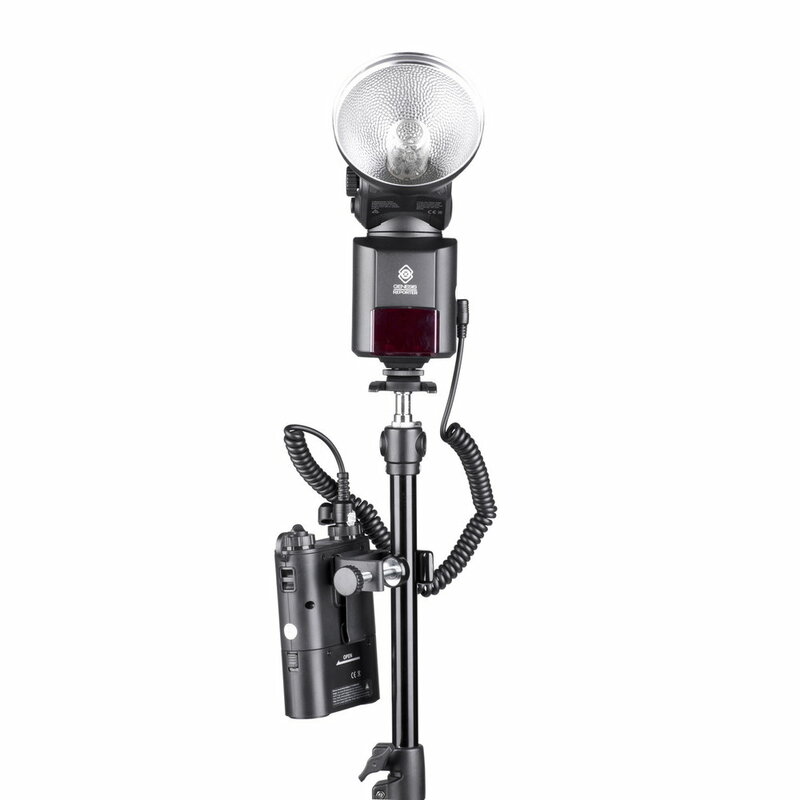 It may be used with both studio and photographic tripods. 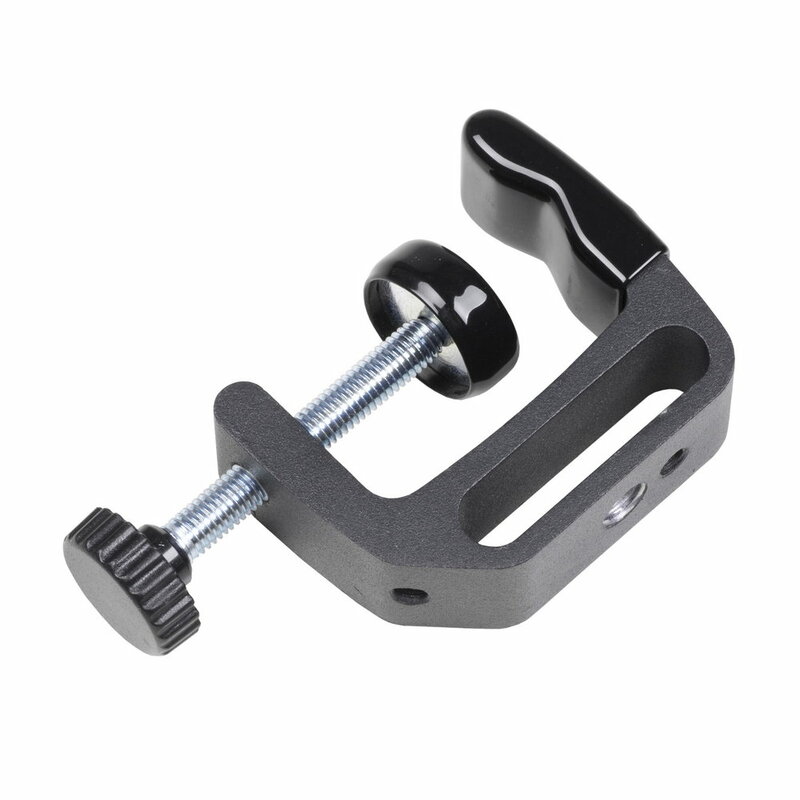 Aside from the battery grapple, PowerPack Clamp is also equipped with three mounting points: 2 x 3/8" threads and 1 x ¼" thread.